We carry thousands of original and replacement parts! With our huge and growing inventory and extensive stock, Printers Superstore is your best bet for printing equipment parts in the UK. 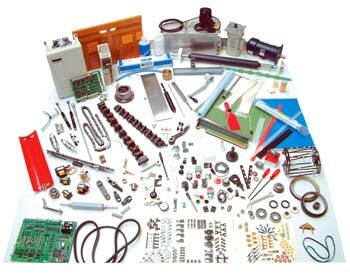 We hold numerous spare parts for a wide range of makes and model of printing press. 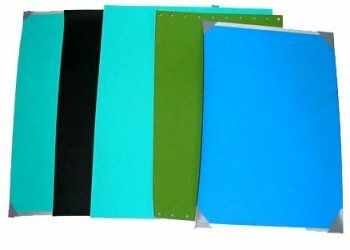 If you can't find the part you require, it is extremely likely that Printers Superstore will not only be able to help you find it - we may even have it stock. 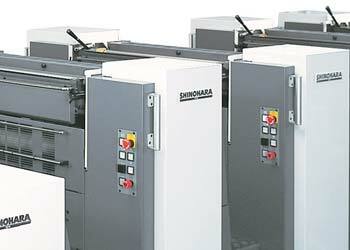 At Printers Superstore we are pleased to invite your enquiries for any Shinohara spare parts. We are agents for the range of Shinohara machinery and can offer a complete range of spare parts and service for models of Shinohara printing machines. Roller enquiries for your Shinohara presses are also invited. All models covered including many of the older ones where parts are difficult to find. Printers Superstore is a recognised Ryobi specialist, not only by supplying superior quality used Ryobi printing presses, but also by supplying original Ryobi spare parts on a worldwide basis at a more competitive price than the main agents. Printers Superstore can also offer its own huge range of spare parts - all tried and trusted for Ryobi machines -usually at around 60% cheaper than the main agents. 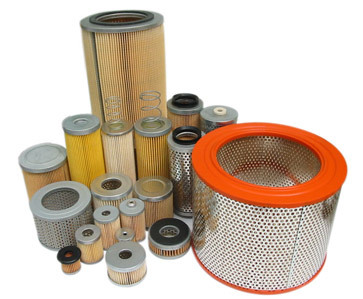 We stock a wide range of Heidleberg spare parts. 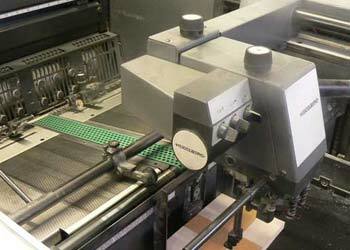 Printers Superstore can offer a complete range of spare parts and service for models of Heidleberg printing machines. 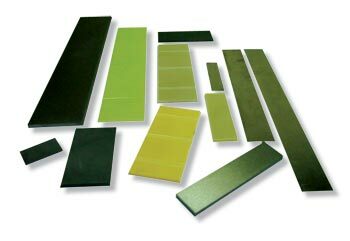 Roller enquiries for your Heidleberg presses are also invited. 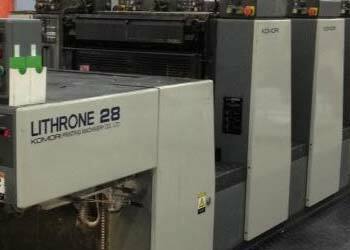 Printers Superstore is fast becoming a Komori specialist, not only by supplying superior quality used Komori printing presses, but also by supplying original Komori spare parts to customers around the world and at a more competitive price than the main agents. 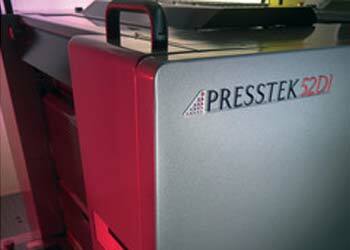 At Printers Superstore stock numerous Presstek parts and consumables. We stock rollers for all makes and models of Printing Press. 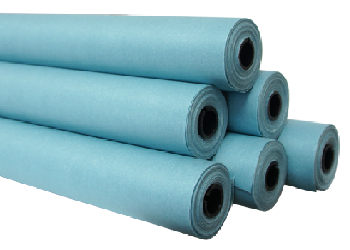 All our rollers are brand new, because at our prices - it make no sense to get your old rollers recovered. Want to check out the serious benefits of buying new as opposed to recovering ? 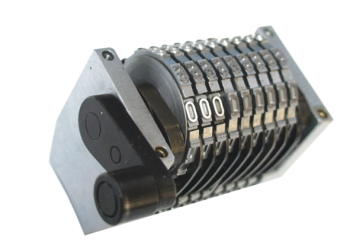 All Modern printing presses use motors to adjust the ink duct blade for accurate ink deposits across the rollers. Printers Superstore are the UK and European agent for Think Engineering Motors, used on many printing presses, including Ryobi and Sakurai. 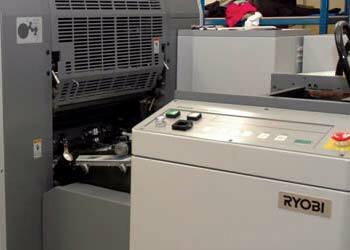 We also offer other makes of motors for other make of presses, including Heidelberg. 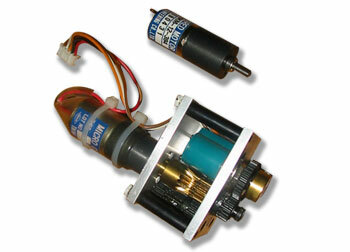 We can offer all models of Think Engineering motors not just those used in the print industry.